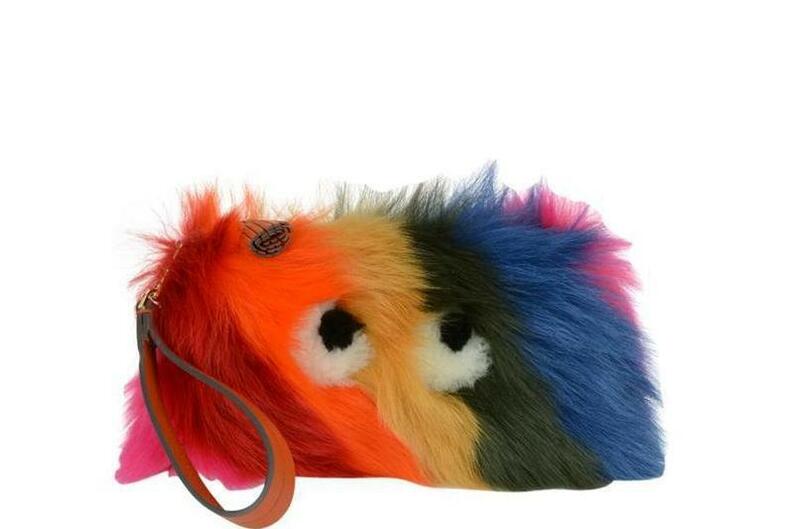 See more Anya Hindmarch Clutches. We check over 450 stores daily and we last saw this product for $669 at Cettire. 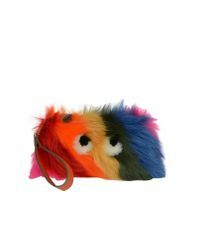 Dimensions: Width: 20cm, Height: 11cm, Depth: 5cm. 100% Sheep Skin/Shearling. Made in Italy..